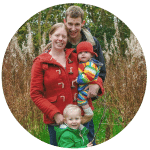 When our eldest was a baby and toddler he was intolerant to dairy and gluten, I used to find it incredibly difficult to find products he could eat and would pick up item after item and find it was unsuitable. Or sometimes the ingredients wouldn’t be fully listed, which would make it impossible to know if it was ok for him to eat. Food labeling has improved since then and the ranges of ‘free from’ are so much better in that short time. Mr O is lucky that it was just an intolerance and he has since grown out of it, however we have plenty of friends who are allergic to certain ingredients and need to be absolutely sure of what is in their food. This is where the Spoon Guru Spoon Guru comes in. 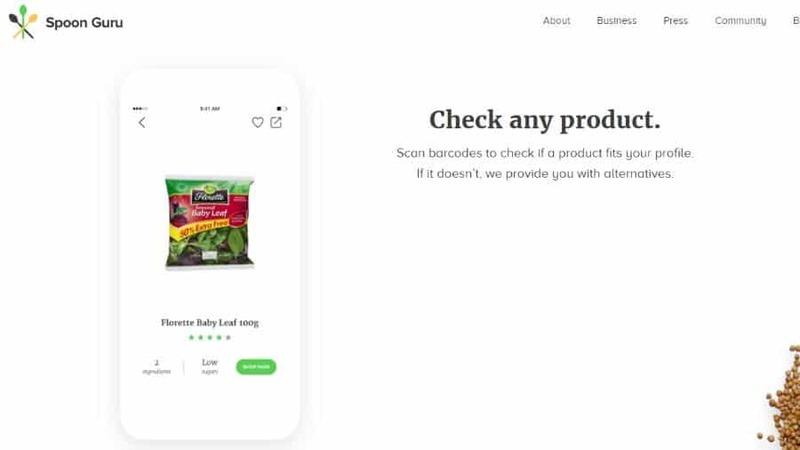 You can download it for free and use it to scan barcodes to find out if the food is safe for you or your family to eat. 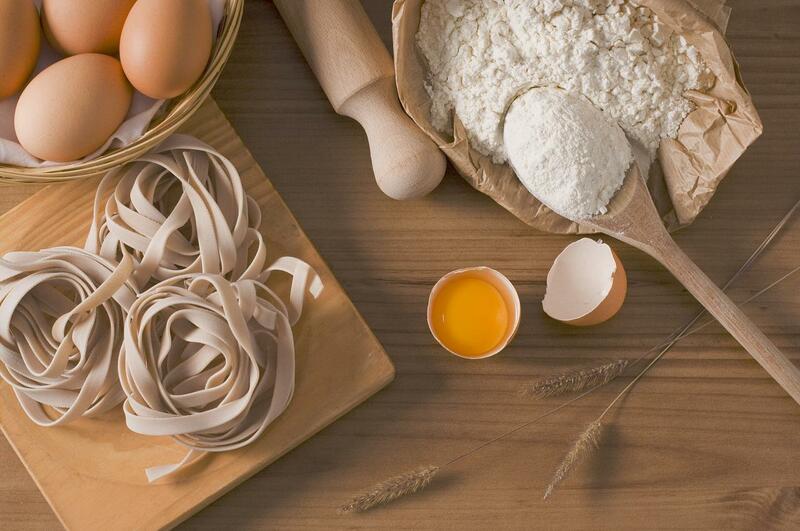 You can choose from a range of different food intolerance’s including gluten, celery, egg and soya. Then you can choose your lifestyle diet, from vegan to paleo to pescetarian. I love how easy it is to select between different food preferences. The best bit is that you can choose from a range of different ingredients, such as the different cereals which may contain gluten as shown below. This is brilliant if it’s a specific allergen such as cows milk that you can’t have or to keep a specific item that you can have available, such as spelt. The app also allows you to search for recipes within your food preferences, which is a great addition too. I particularly like the great selection of cake recipes I found! 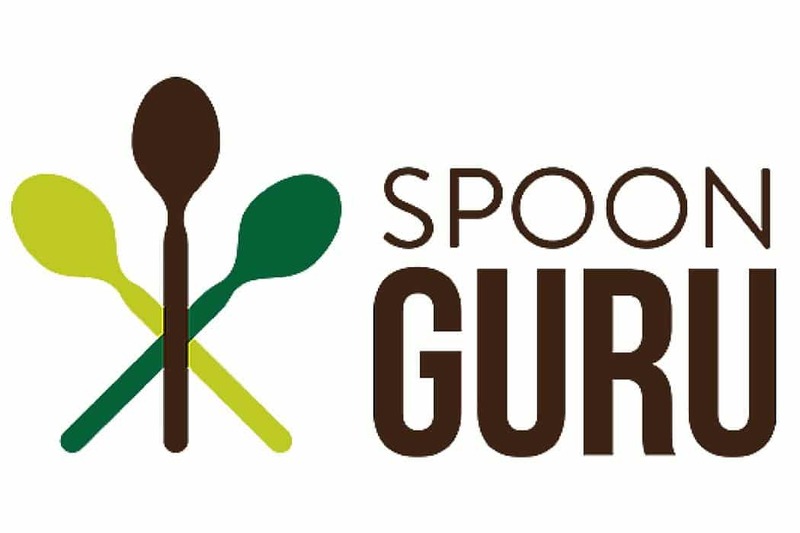 Spoon Guru is a relatively new app and so they are still adding more barcodes to their app. When we tested it out last week we found that only the big brand names would work, however Sainsbury’s and Tesco brand names will be added this month and other supermarkets will soon follow. 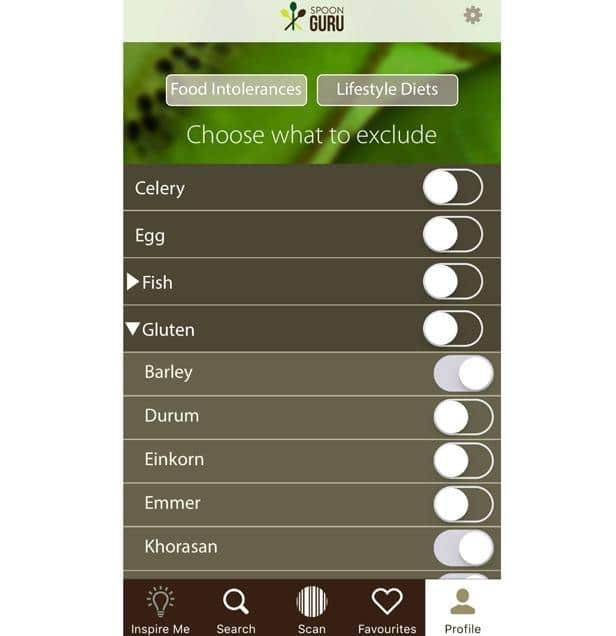 This will make it really easy to use and definitely a worthwhile app for anyone with allergies or intolerances. We shot a very short video in Tesco (it should have been longer but the kids weren’t too pleased about hanging around! ), which you can watch below, apologies for the bored child sitting on the floor and my quiet voice, you may need to turn the sound up. 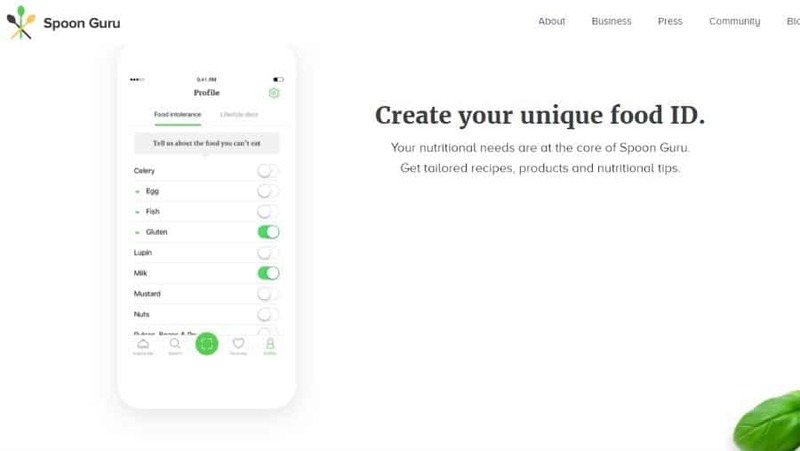 I highly recommend this for anyone who has allergies or intolerances, it definitely saves time checking all the ingredients on new brands and I love how detailed you can be with the food options. If you would like to win £25 supermarket voucher to test out the app and spend on your weekly shop, then fill in the competition form below. * I was compensated for this post, however all opinions are my own. Oh I really like this idea! I’d be particularly interested if they could say whether something contained palm oil or palm oil derivatives, it would make my shopping trips much easier! ooohhhhh I wonder if we could send this into melt down with the list of free from stuff we need to avoid in our family…..must show this to daughter. Tesco is pretty much a no go for my grandson as so much is labelled ” may contain traces of nuts” so will be interesting to see how it copes with the may contains.